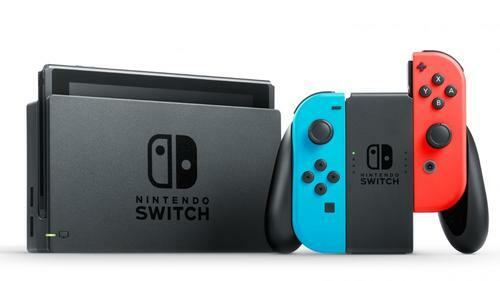 Sure, it’s been out a couple of years now, but Nintendo Switch has proven itself to be one of the best consoles around. With its compact size and portability, you are not chained to the TV and can enjoy your favourite game anytime, anywhere. You can connect to your friends on multiplayer games and have a game day without having the TV as your centrepiece in the lounge room. One of the most anticipated games Super Smash Bros Ultimate that will grace our shores on December 7th, ready for unboxing at Christmas!